This oil is extracted by using cold pressed/expressed method. Lime oil contains a-pinene, B-pinene, sabinene, myrcene, limonene, y-terpinene, terpinolene, octanal, nonanal, tetradecanal, pentadecanal, trans-a-bergaptene, caryophyllene, B-bisabolene, geranial, neryl acetate, geranyl acetate, a-terpineo and linalool. It is fresh, crisp, scented oil with sweet and candy like aroma. It helps to improve the congested skin conditions as it assist in drying the excess oil without over drying and causing the skin to create more oil in an attempt to re-balance the skin. This lime oil has an astringent effect on the skin which makes it suitable for hair care applications. 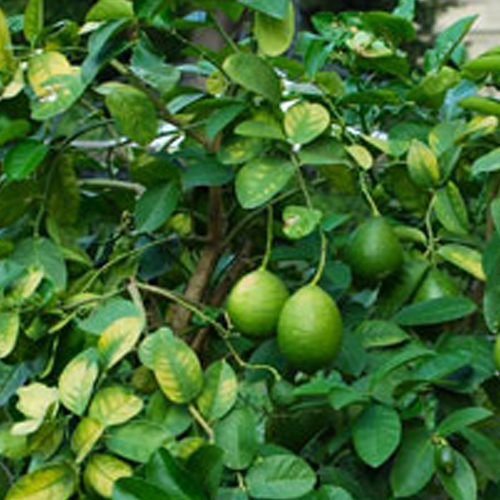 Lime oil has sweet, energizing and citrusy smell and it helps in providing relief from stress. Lime oil is actively used for curing various skin related troubles such as acne and dull skin. Furthermore, it is also used in the treatment of asthma, chilblains, colds, flu and varicose veins. Lime Oil is comprised of properties like stress relieving and anti-bacterial. It has a special ability to cleanse, purify and renew the spirit and the mind. Lime oil is a light green in color and with a hint of orange/yellow. It has citrusy, sweet and slightly tart aroma. Lime oil is phototoxic in nature so it is recommended to not to use it in sunlight to avoid phototoxic reaction.